A monument to sloth, rant and contempt, a behemoth of fat, flatulence and furious suspicion of anything modern - this is Ignatius J. Reilly of New Orleans, noble crusader against a world of dunces. 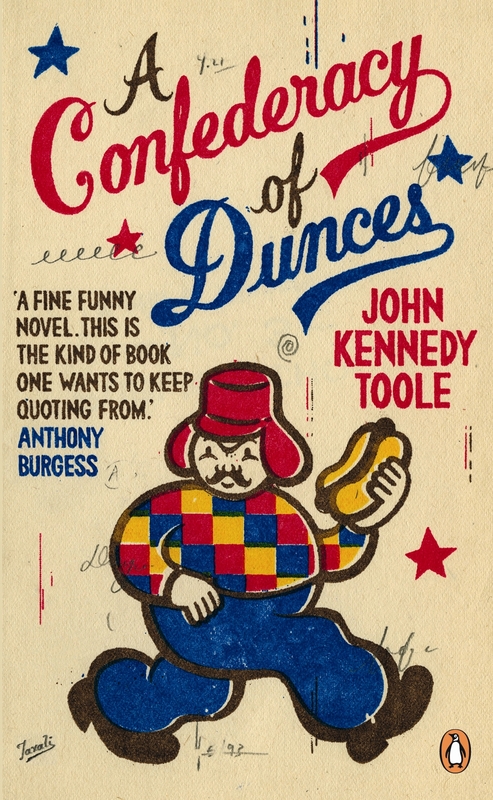 Meet the fat, flatulent and eloquent Ignatius J. Reilly in John Kennedy Toole's light and pithy comic tale A Confederacy of Dunces, beautifully repackaged as part of the Penguin Essentials range. Ignatius J. Reilly: fat, flatulent, eloquent and almost unemployable. By the standards of ordinary folk he is pretty much unhinged, too. But is he bothered by this? No. For this misanthropic crusader against an America fallen into vice and ignorance has a mission: to rescue a naked female philosopher in distress. And he has a pirate costume and hot-dog cart to do it with . 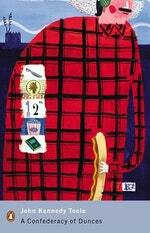 . .
John Kennedy Toole was born in New Orleans in 1937. He received a master's degree in English from Columbia University and taught at Hunter College and at the University of Southwestern Louisiana. He wrote A Confederacy of Dunces in the early sixties and tried unsuccessfully to get the novel published; depressed, at least in part by his failure to place the book, he committed suicide in 1969. It was only through the tenacity of his mother that her son's book was eventually published and went on to win the 1981 Pulitzer Prize for Fiction. 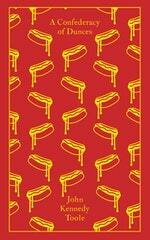 His long-suppressed novel The Neon Bible, written when he was only sixteen, has also been published. 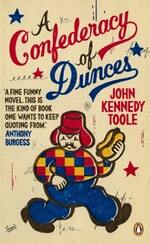 Love A Confederacy Of Dunces? Subscribe to Read More to find out about similar books.